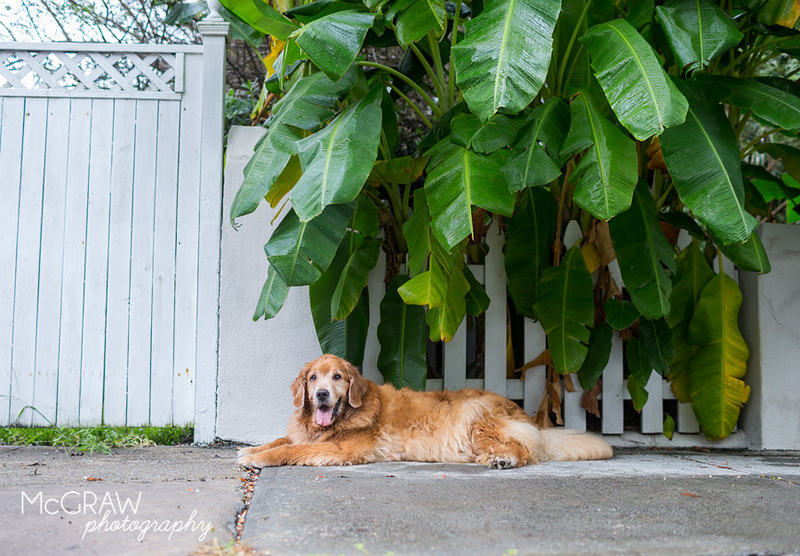 Wanna meet a super lovable and cuddly Golden? Well, I introduce you to Brady! 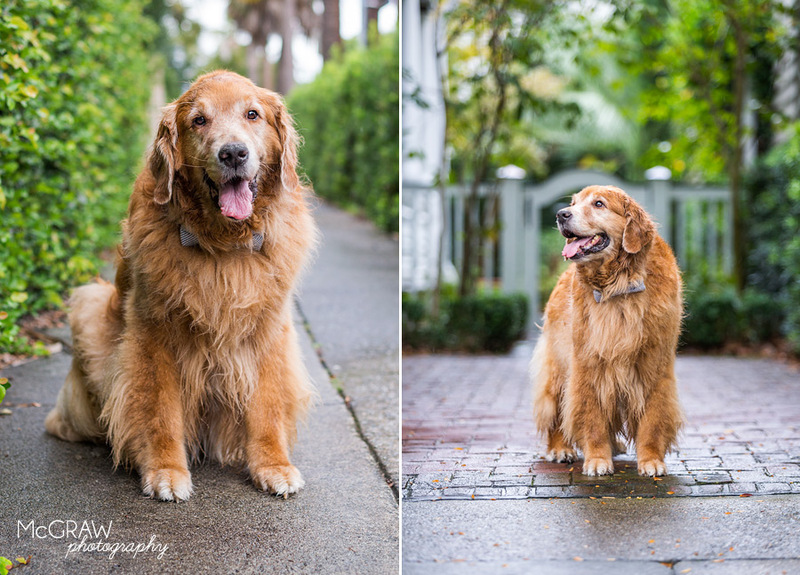 At 10 1/2 years young, he could be the fluffiest, most treat-loving dog ever! Brady has epilepsy and has to take meds 4 times a day to control his seizures. His mom jokes that he's high all the time and it certainly made his session time easy - he was pretty chill and easy-going. Haha! It even started to rain while we were shooting but Brady took it like a champ! He just lay down anywhere he was comfy...rain and all!